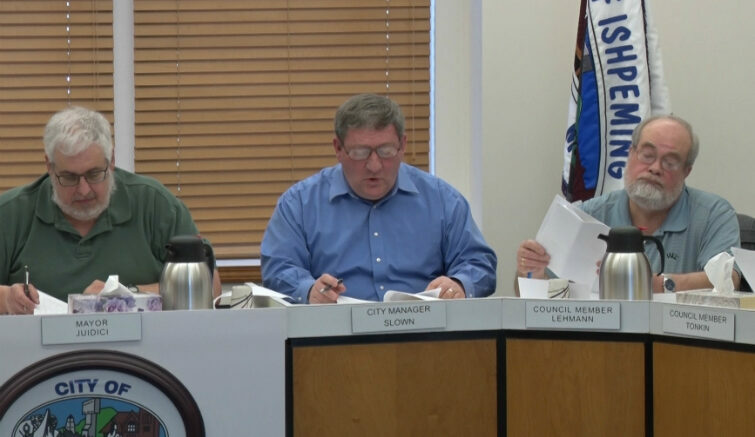 ISHPEMING — The City of Ishpeming held its regular city council meeting where a few topics were brought up involving ordinances and future events. Members of the Ishpeming city council started with the ordnance #2-700 which is involving Inoperable Motor Vehicles. The council was looking at this ordnance and determining if the punishment should still be held under a misdemeanor. After going over the resources the city had they realized it was a much wiser decision to change the ordnance’s offense to be classified not as a misdemeanor and change it to a civil infraction. Therefore this will change the matter into a civil manner and move away from it being a criminal one. On another topic, a special event application was in search of permission to host a “Gus Macker” which is a sporting event. This event was brought up by some individuals in the public that were seeking access to some space in 2019 to host this kind of event. After confusion and civil conversation both the members of the council and the group in search of permission were able to come to an agreement. 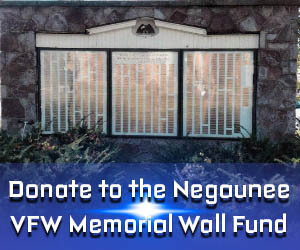 The group will now get the ball rolling on this event for the future; they will do this by taking the necessary steps on planning this event that may be very fruitful for the community.